EDITOR MATTEO BINI STARTS ON DEBUT CATHY BRADY FEATURE "WILDFIRE"! EDITOR MATTEO BINI STARTS ON DEBUT CATHY BRADY FEATURE “WILDFIRE”! 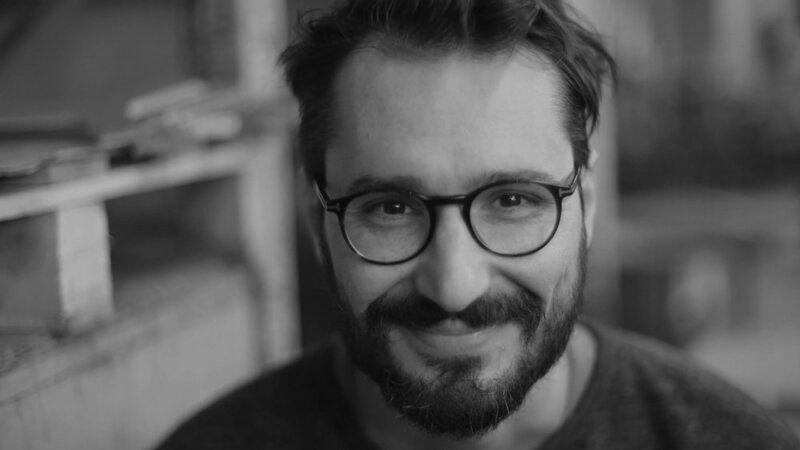 After wonderful success with her short films, Cathy Brady’s feature debut WILDFIRE is underway and being edited by regular collaborator, Matteo Bini (pictured). The film is being produced by Cowboy Films, Film 4 and the BFI. Nika Mcguigan and Nora-Jane Noone star and play two sisters in a contemporary Ireland. NEW HBO and SKY SERIES "SALLY4EVER" IS OUT TONIGHT! WATCH THE NEW “TOYOTA” CAMPAIGN!